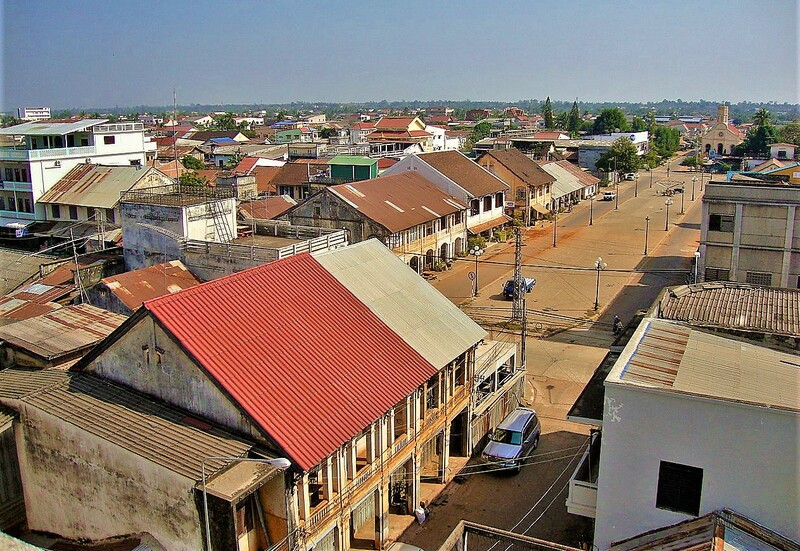 Two new bridges are being constructed in Savannakhet province, which ultimately will help to shorten distances and time between Thailand and Vietnam through Laos. Japan is funding a huge infrastructure project in Southern Laos with the construction of two bridges along the country National Road No. 9, which will help interconnecting Thailand to Vietnam through Laos. Over 62% of the construction has been completed for Xekoumkam Bridge and Xethamuak Bridge, in the province of Savannakhet. “We expect the bridges will be completed before the planned time frame. We now are importing beam bridges from Japan to continue the construction,” the deputy project director, Mr Khammanh Senphimmachack, told recently to the local newspaper Vientiane Times. Construction of the two bridges began in early January 2017 and it will be completed by June 2019. The bridges are part of National Road No. 9, which is perceived as a vital infrastructure project of the East-West Economic Corridor, providing quicker access from Laos to both Thailand and Vietnam. The road will provide landlocked Laos a quicker access to seaports. 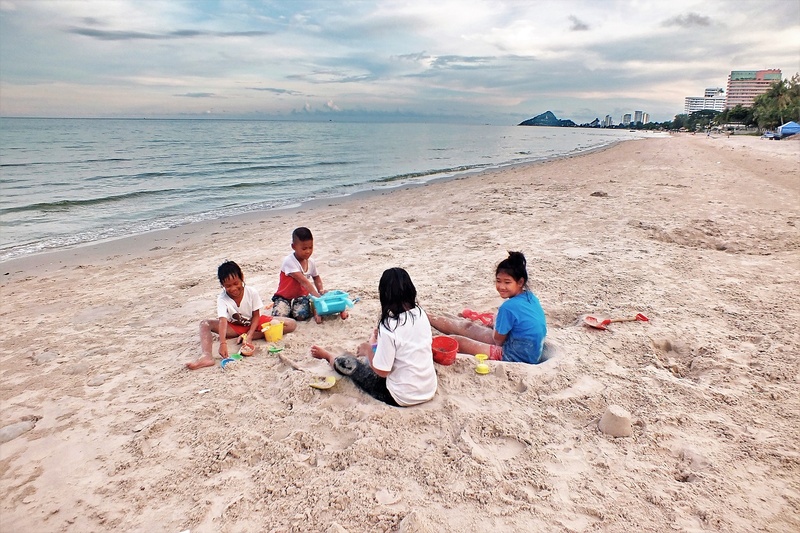 While the 210 km road has been upgraded with an eye on freight between Thailand, Laos, and Vietnam, it is also turning increasingly important for travellers who benefit from a direct easy access from Thailand to Central Vietnam. Land transportation from Savannakhet to Lao Bao, the border town in Vietnam, currently takes over four hours. It takes another two hours to Dong Ha city, the main transport hub and urban centre in the region. From Lao Bao to the old imperial city of Hue, over three hours drive is necessary to cover the 150 km distance. Both bridges will significantly cut travel time for vehicles passing through the province. The two bridges will both have two traffic lanes and two sidewalks. Xekoumkam Bridge passes over the Xekoumkam River and is 90 meters long and 10.30 metres wide. The Xethamuak Bridge crosses the Xethamuak River and is 160 meters long and 11.80 metres wide. Baolau integrates bus routes in Southern Laos, from Vientiane to Savannakhet and further to Pakse. 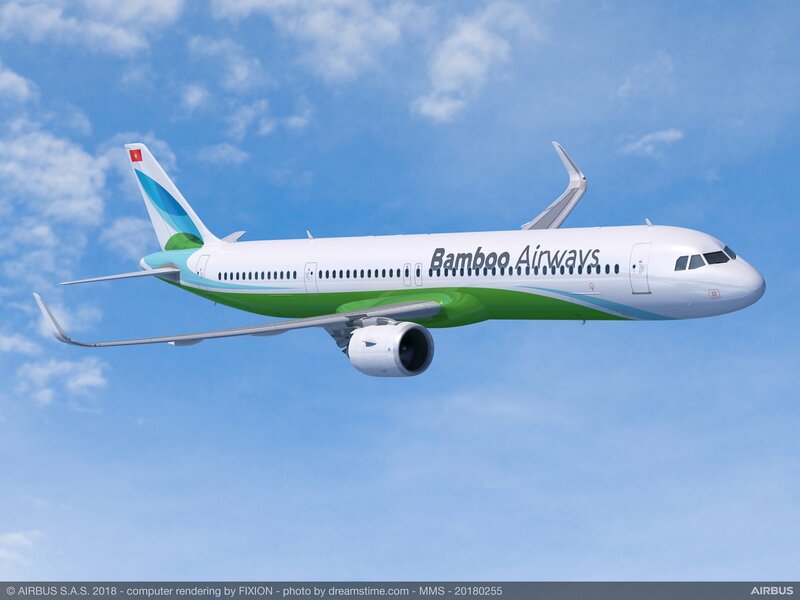 Bamboo Airways ready for 2019?